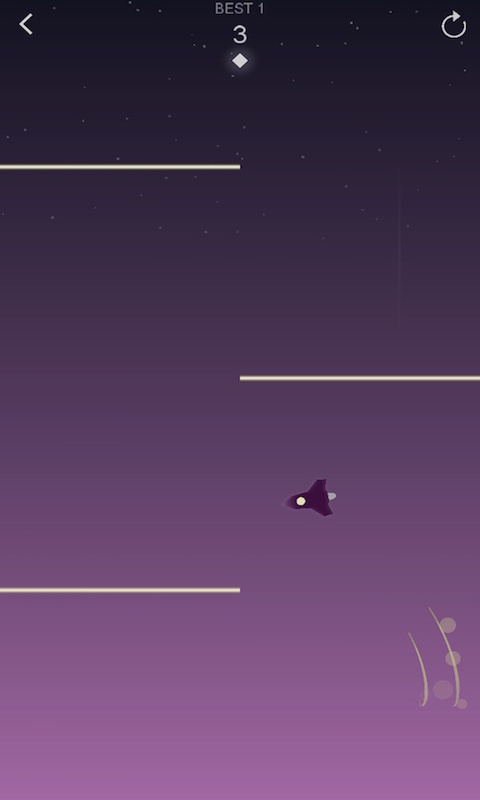 Acrobatic Spaceship is a very difficult arcade game. 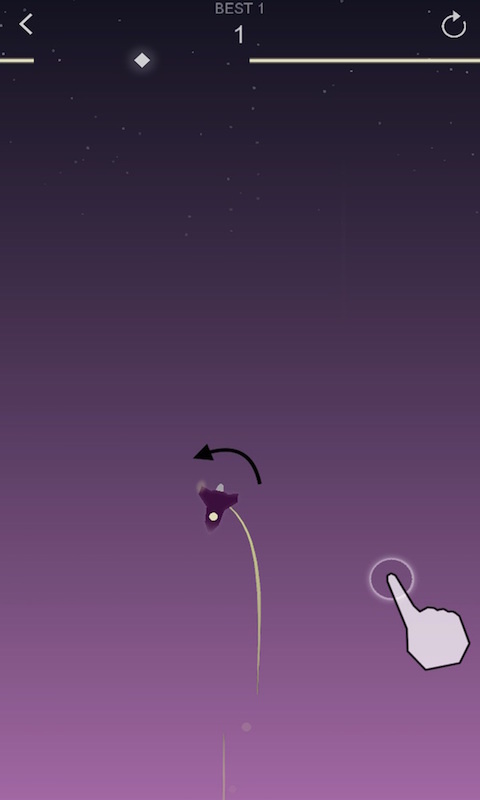 Try to climb as high as possible while avoiding obstacles. 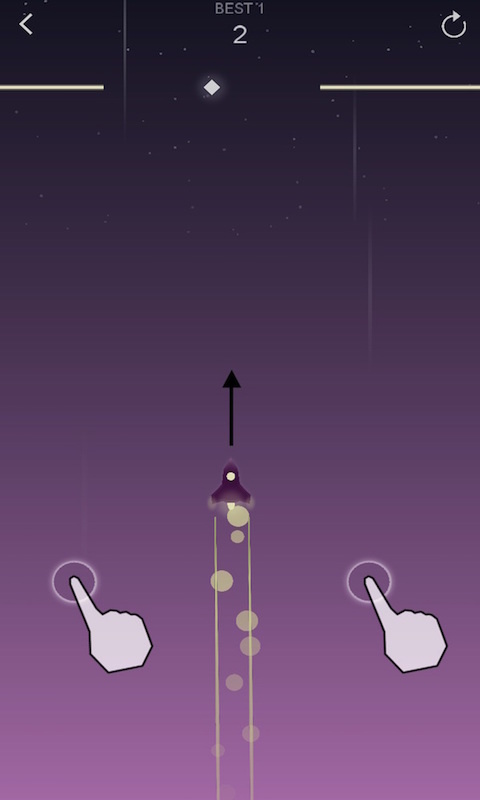 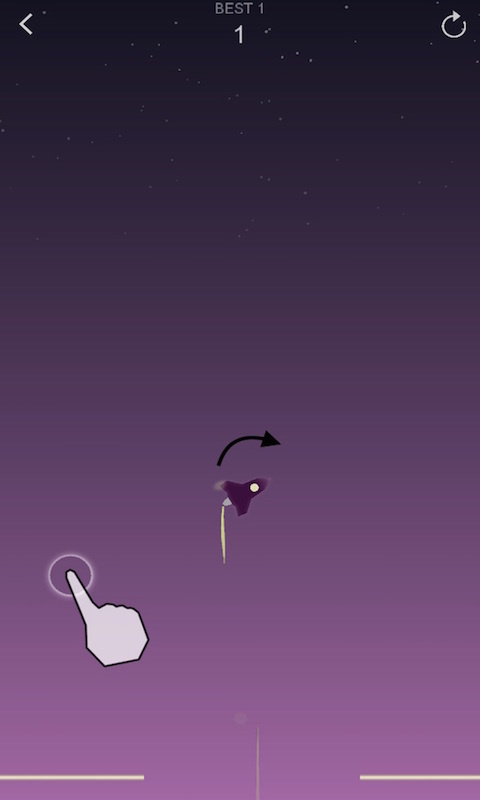 You can control the Spaceship by touching the left and right screen.